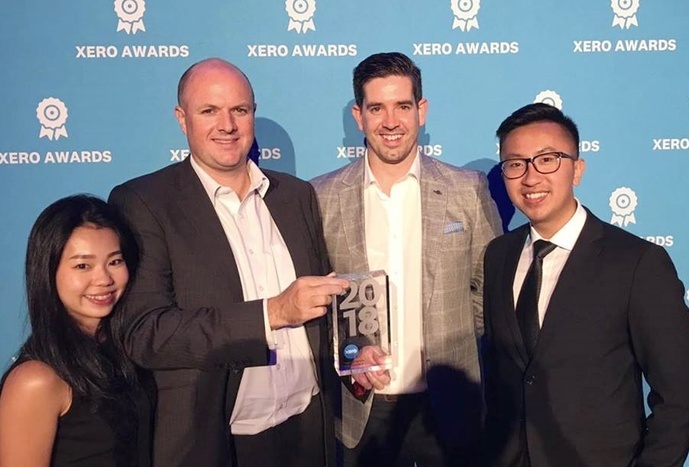 This award is proof of our leadership in Asia, leveraging Xero to provide high-quality and innovative services to our clients. 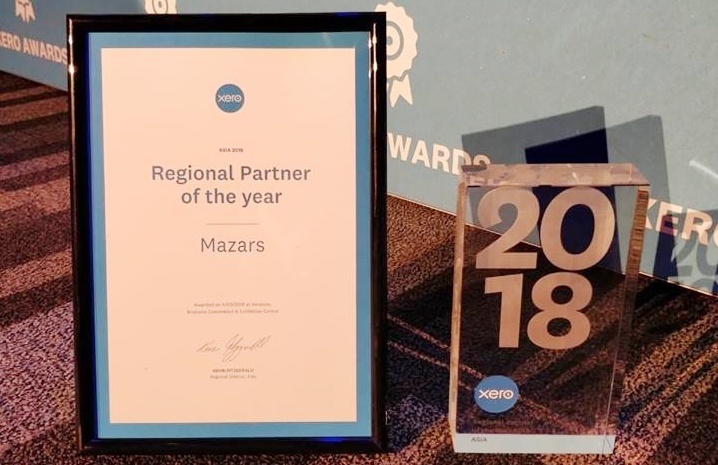 Our clients range from local startups to multinationals, but one common goal at Mazars is multi-country engagement and to support and drive cross-border growth for our clients. Mazars prides itself on operating a truly global model, able to support its clients consistently and seamlessly across Asia and the rest of the world. 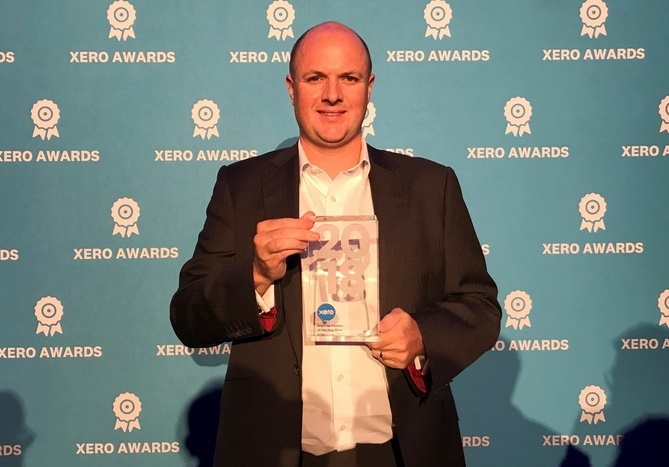 Jonathan Fryer, our Accounting and Payroll Services partner, was in Brisbane to receive the award. 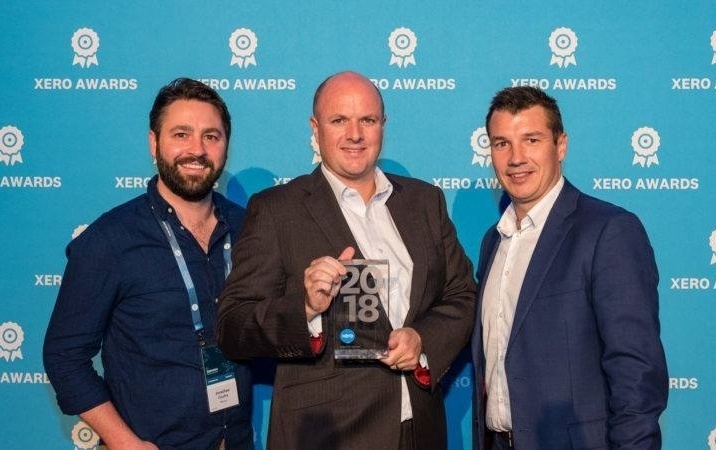 We are proud to have been honoured with this award and would like to thank Xero for recognizing our hard work.